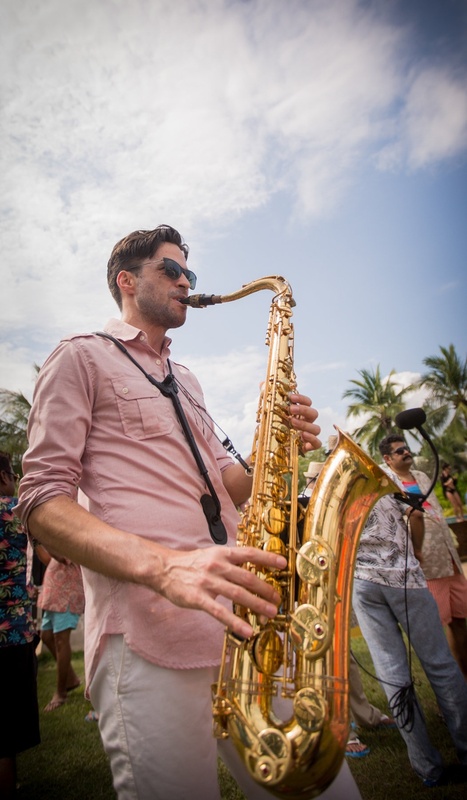 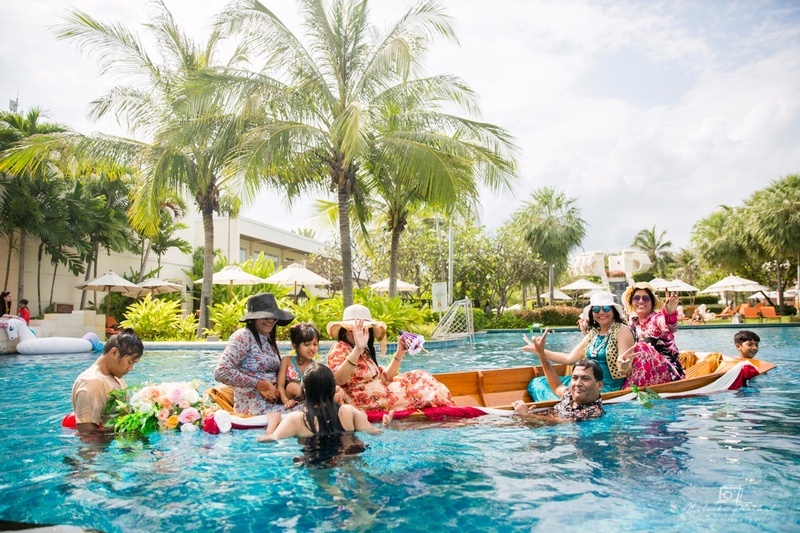 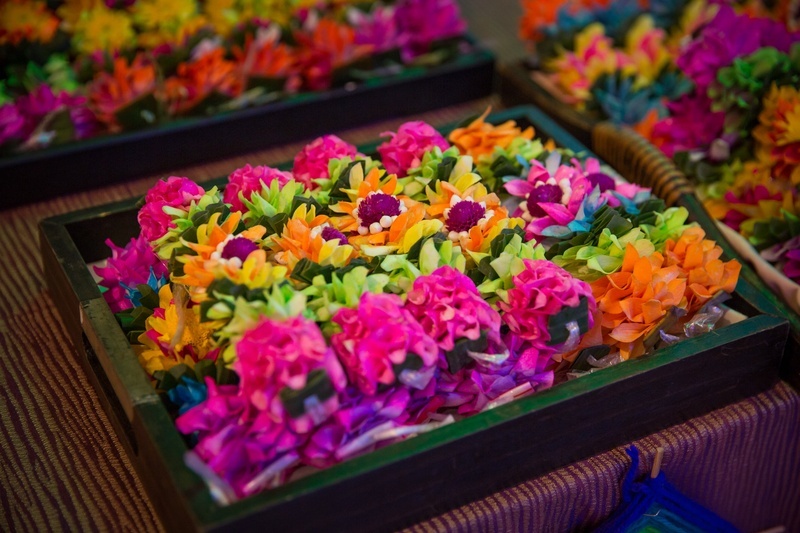 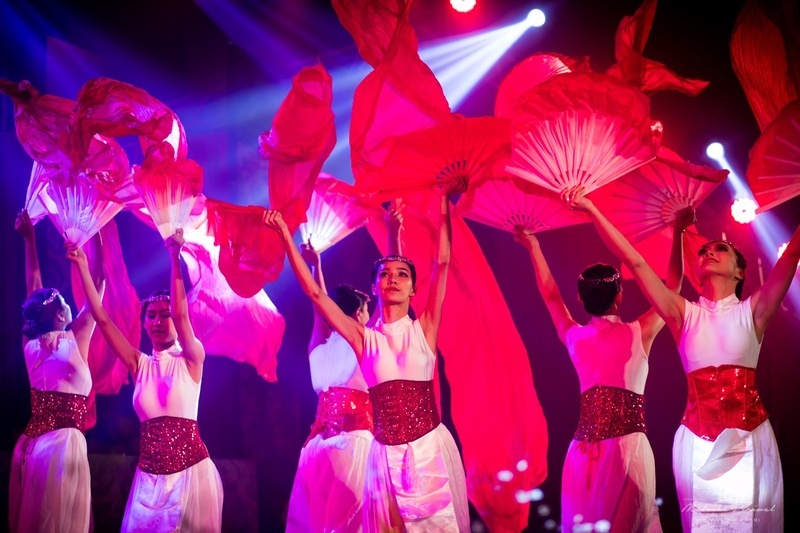 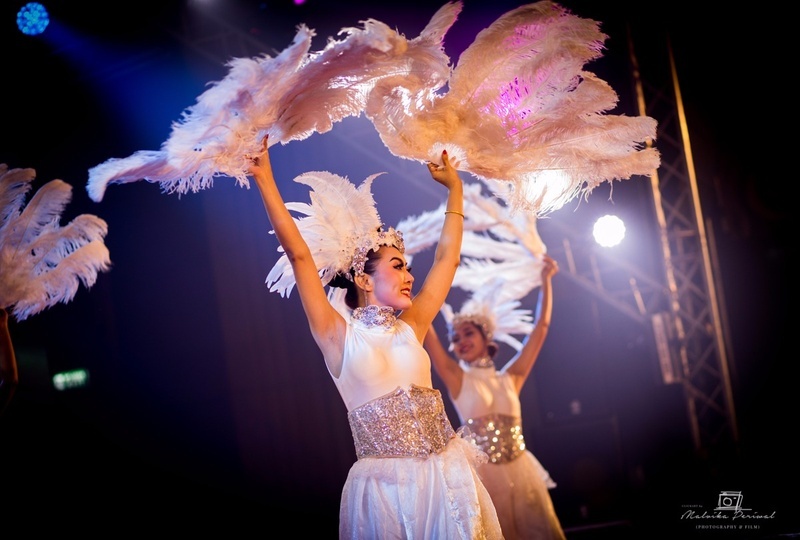 This Sheraton Hua Hin, Thailand wedding is too exotic for words! 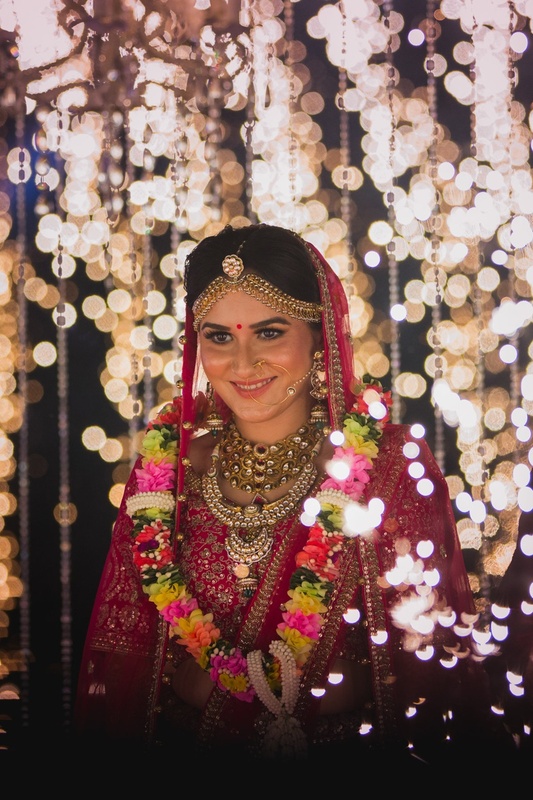 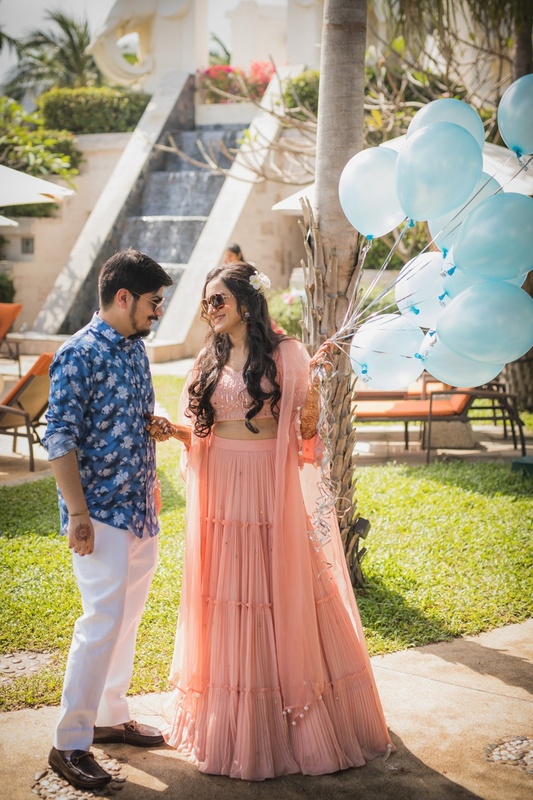 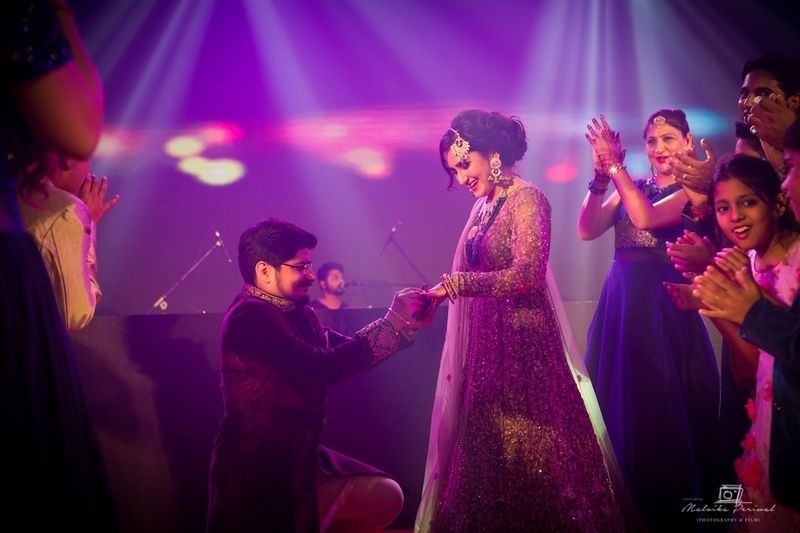 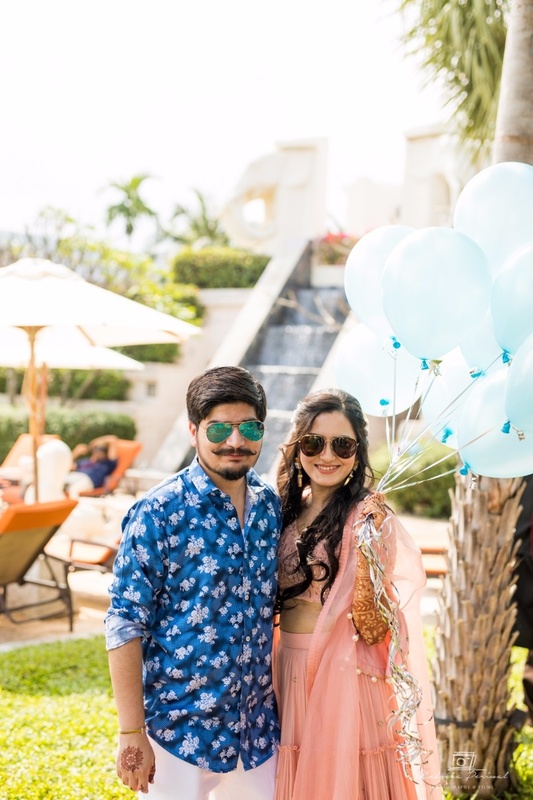 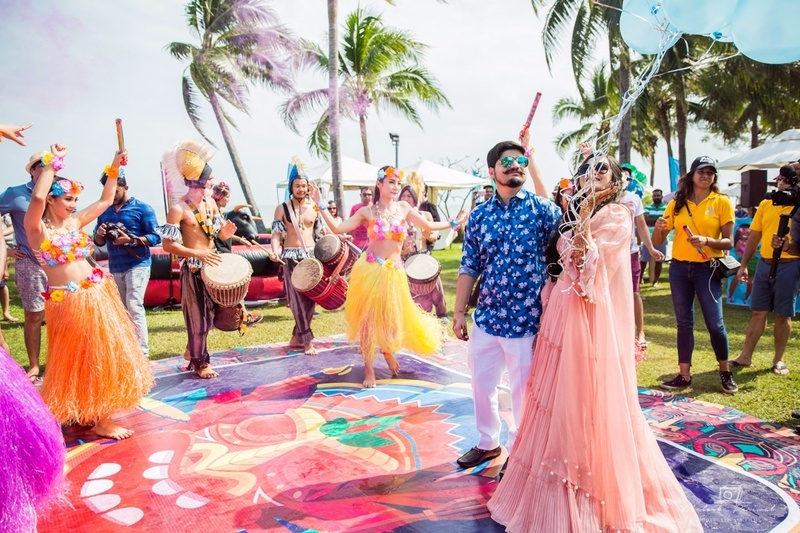 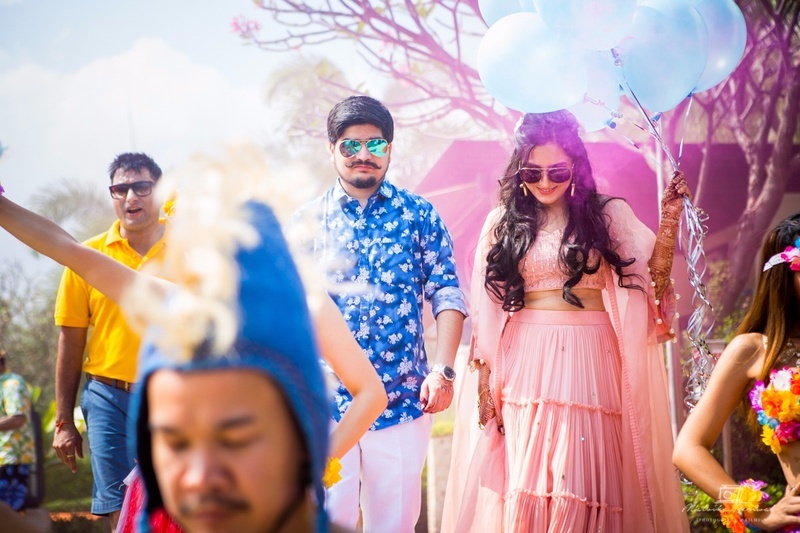 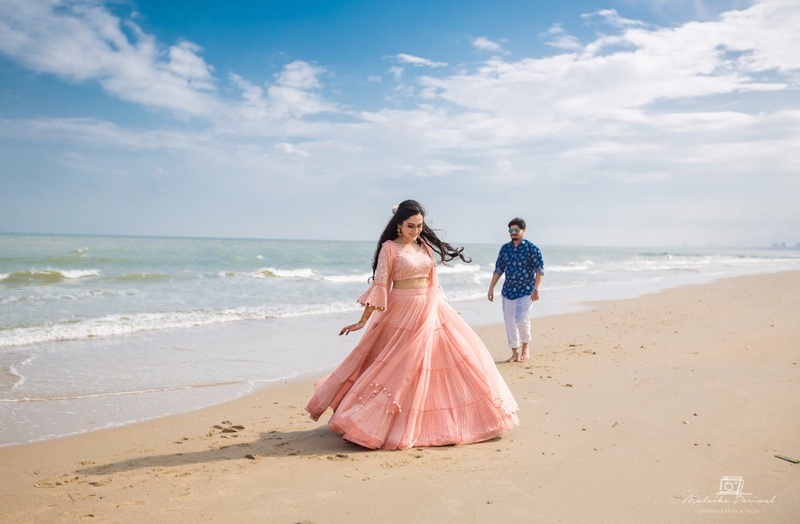 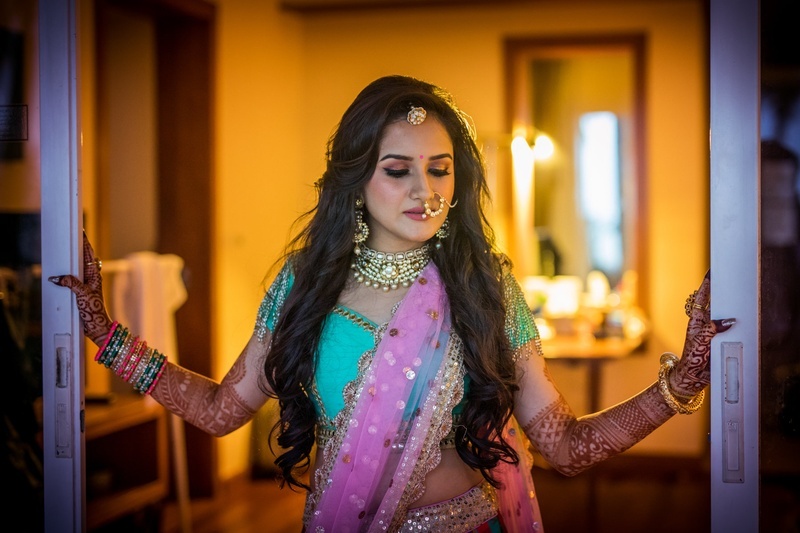 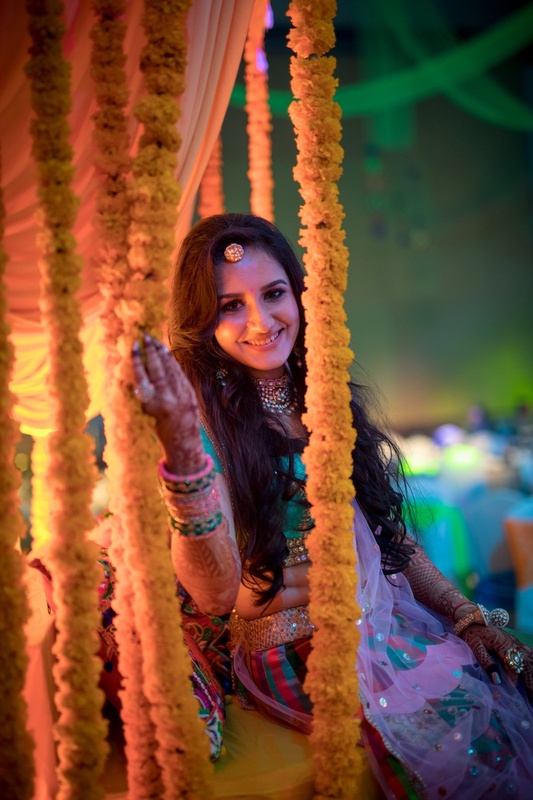 Vishal and Sameeksha just got hitched at Hotel Sheraton Hua Hin, Thailand in one of the most vibrant and colorful weddings we've seen! 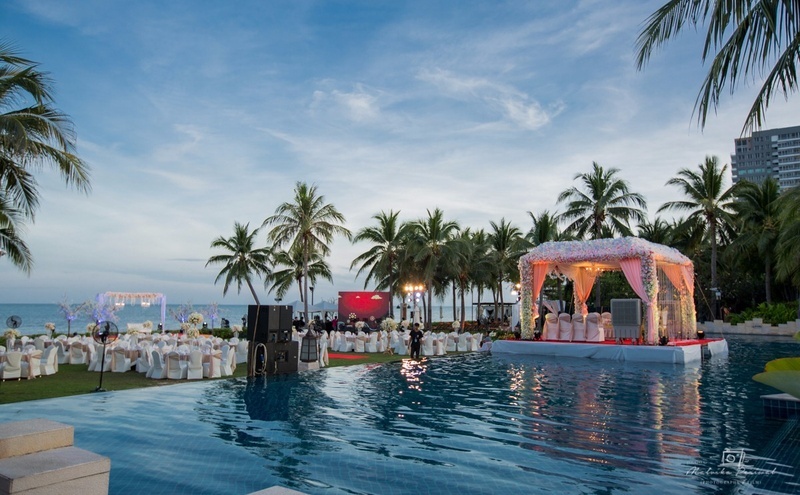 The hotel provided them with the perfect poolside area for a gorgeous backdrop as their ceremony took place. 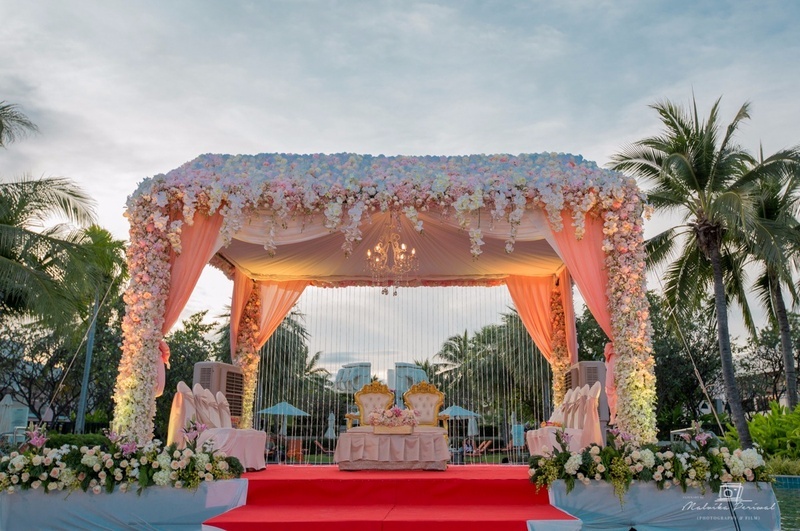 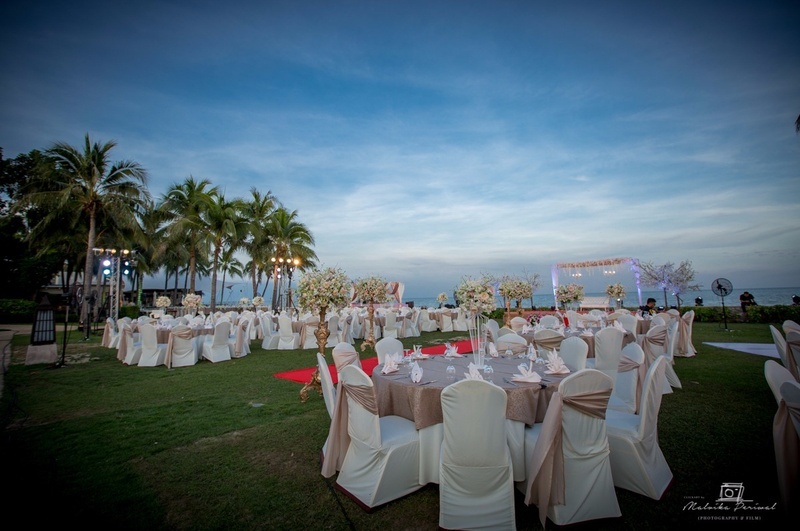 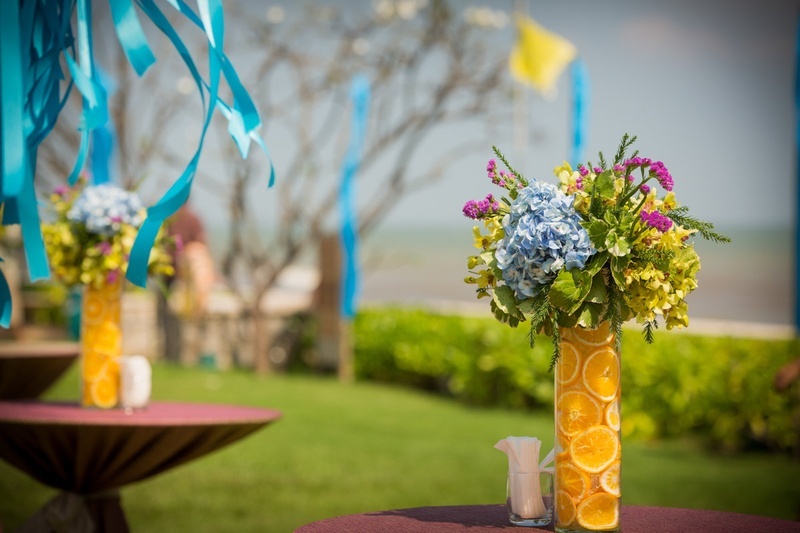 Set against the gorgeous Thailand sky and the waves crashing nearby, Hotel Sheraton Hua Hin has proved to be the perfect venue for all outdoor weddings! 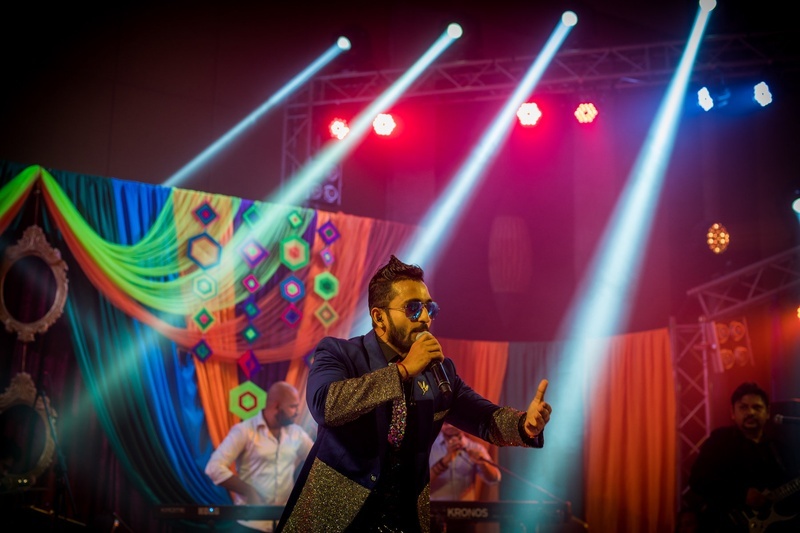 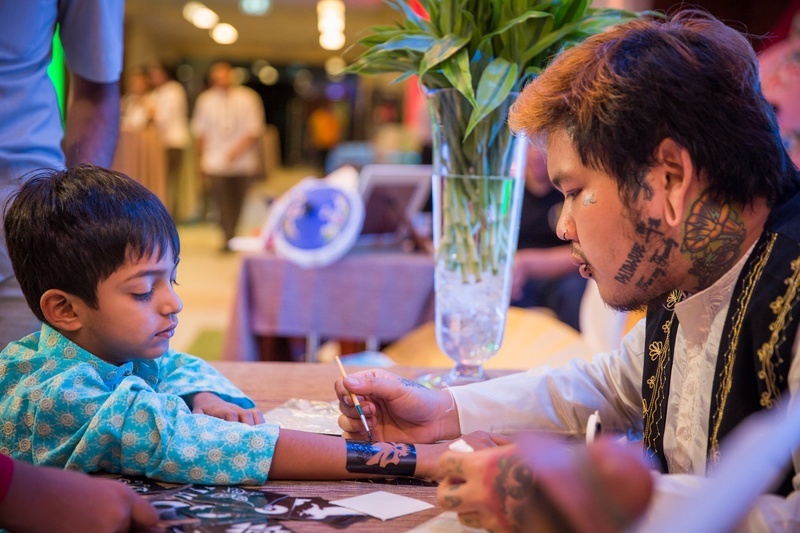 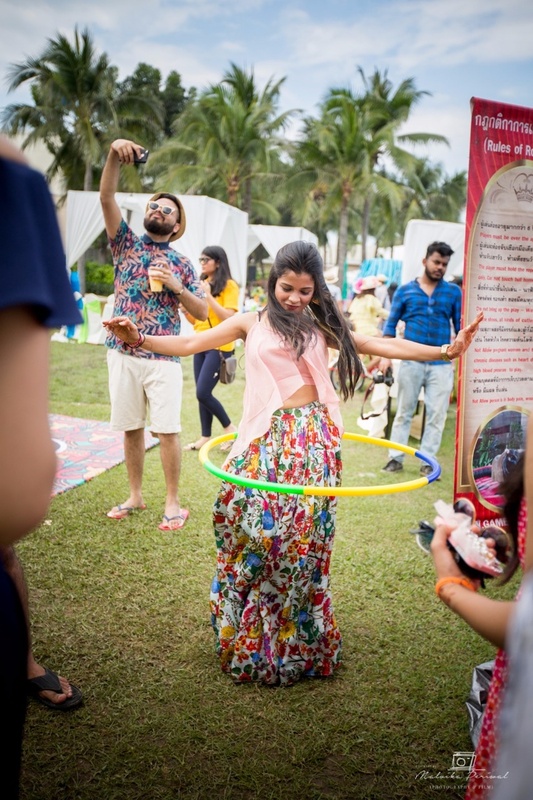 Evening witnessed the Mehendi ceremony themed “Shaam - E – Mastaani’ where there were tons of activities arranged for the guest like Umbrella painting, nail art, flower jewelry making variety of live station food. 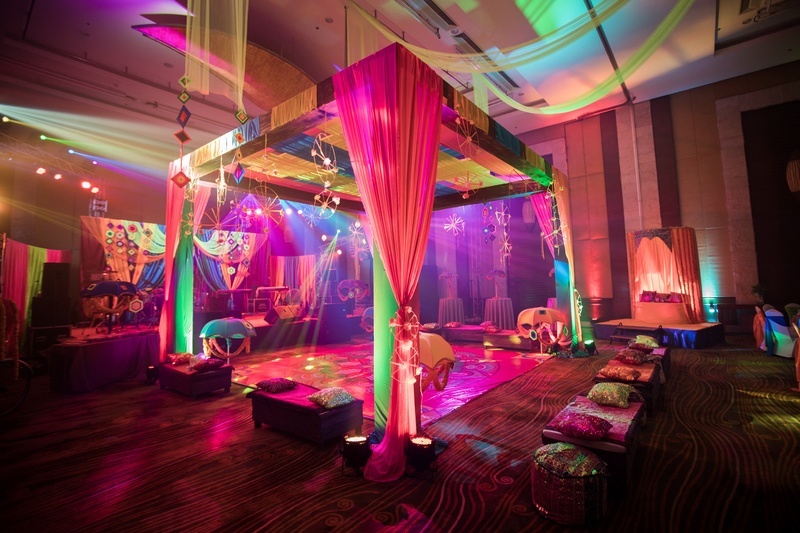 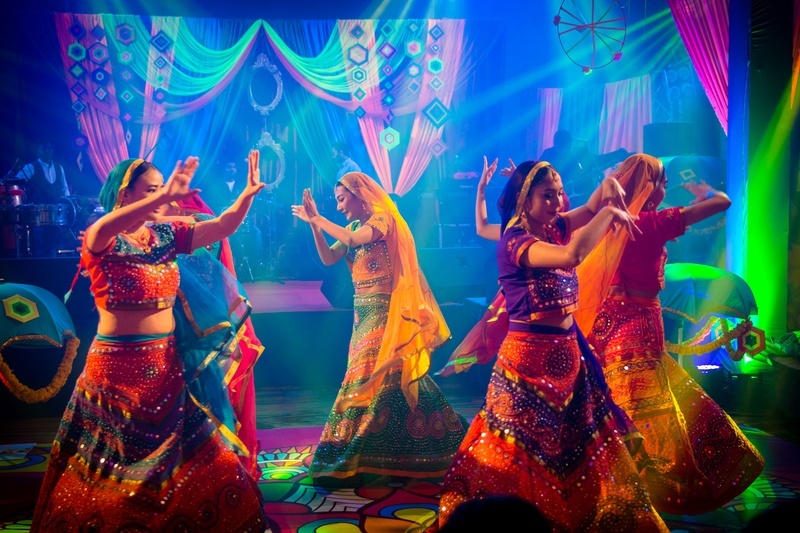 The décor comprised of floral, vibrant colored handmade dream catchers and a massive dance floor. 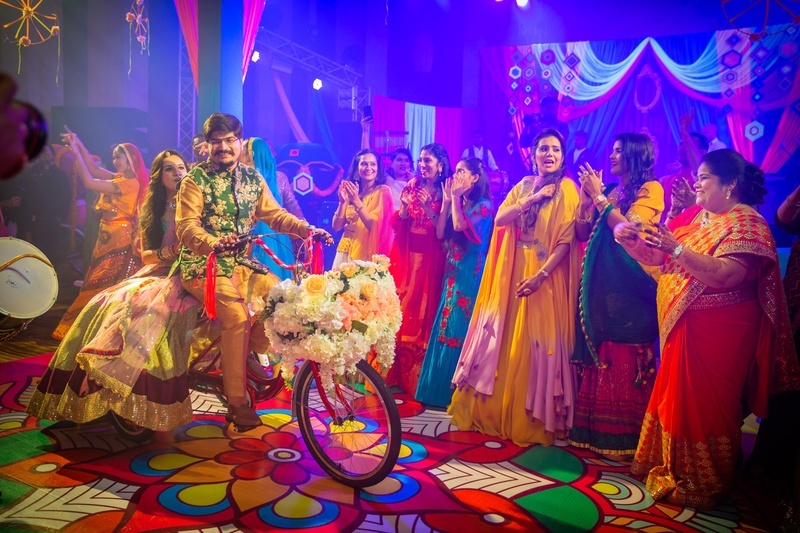 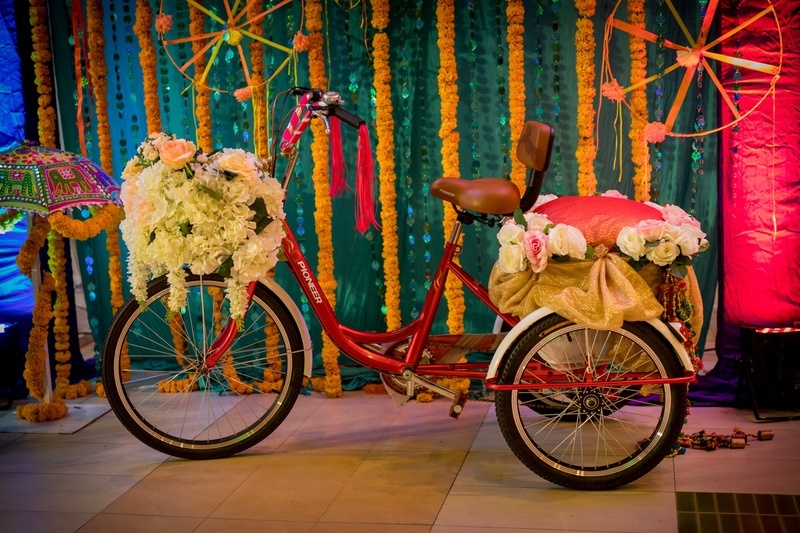 The bride and the groom entered in a Tonga Cycle which was followed by a family flash mob performance. 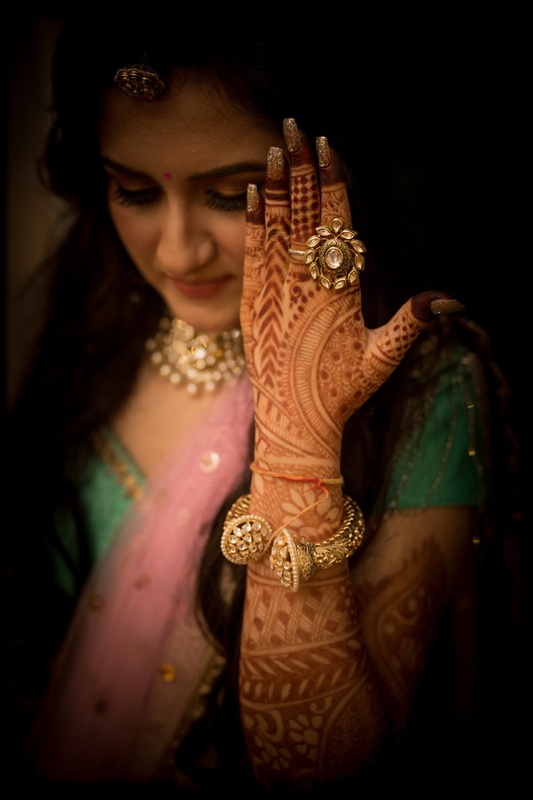 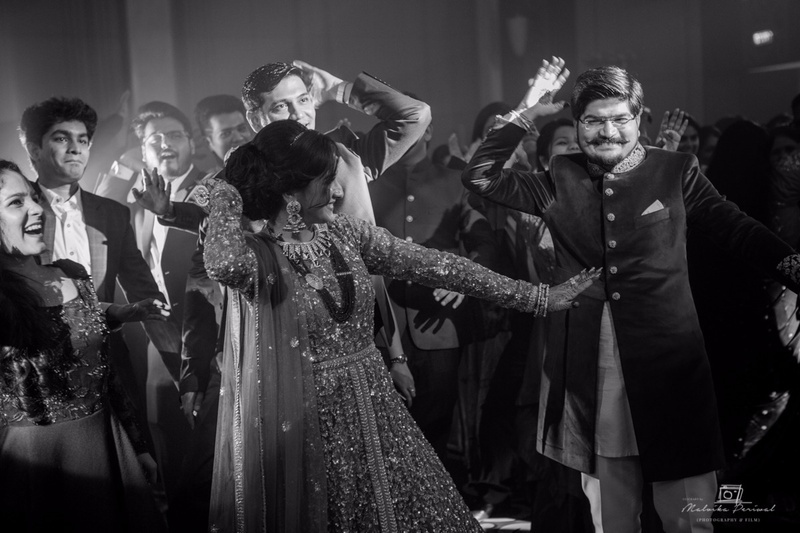 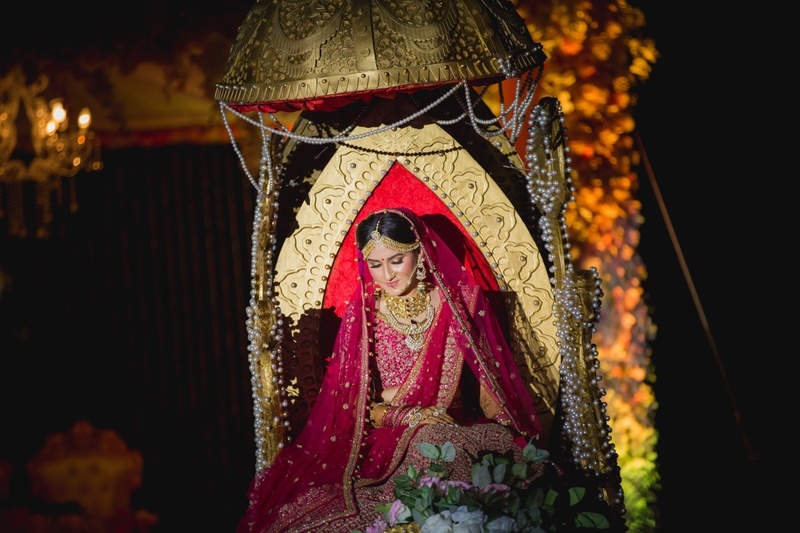 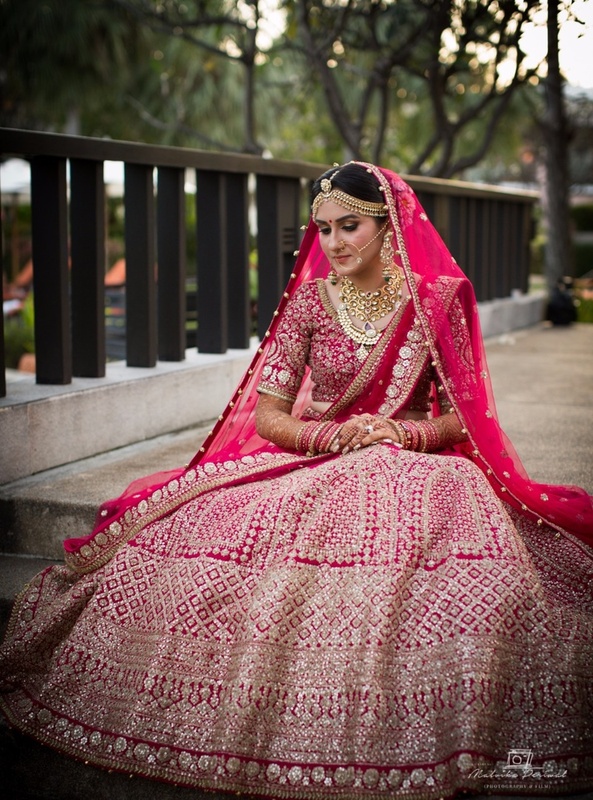 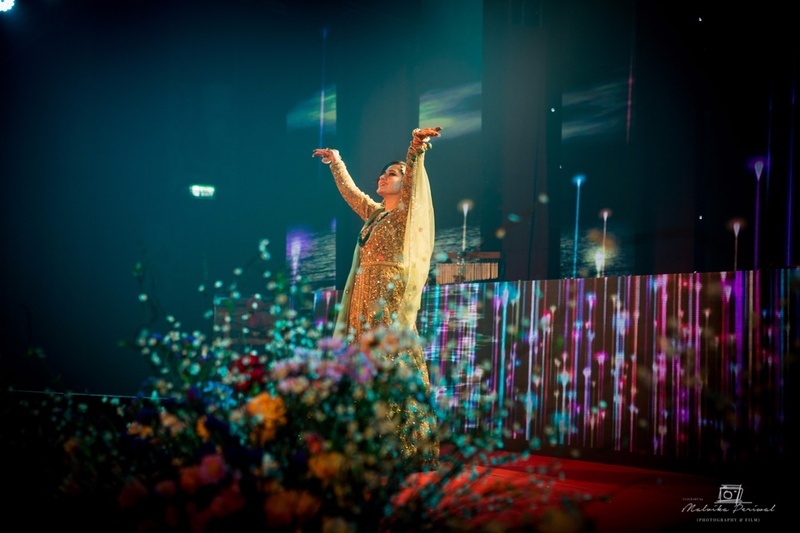 The glamorous Sangeet had a grand opening with the bride and groom entering with an entourage of their friends dancing. 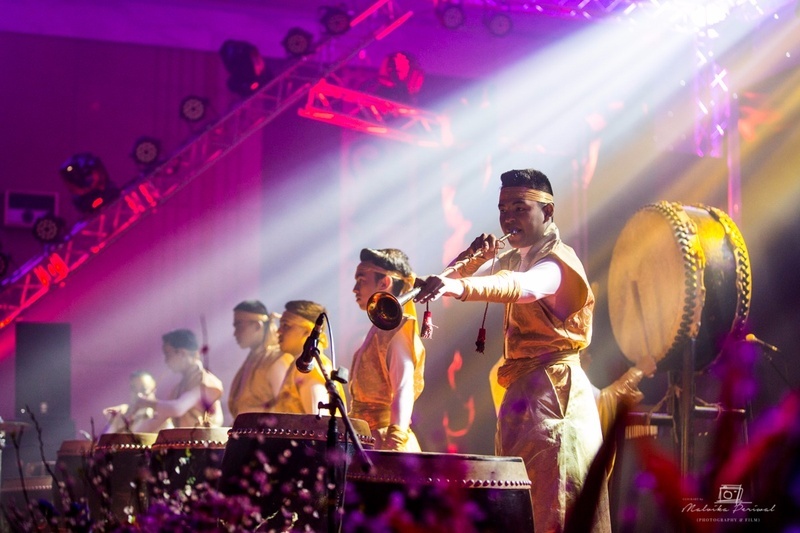 The celebrations started with the powerful Taiko drums followed by family performances. 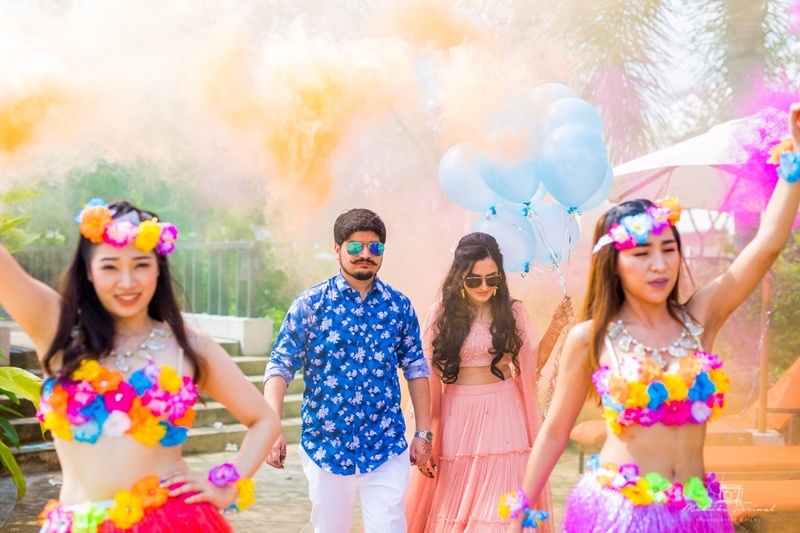 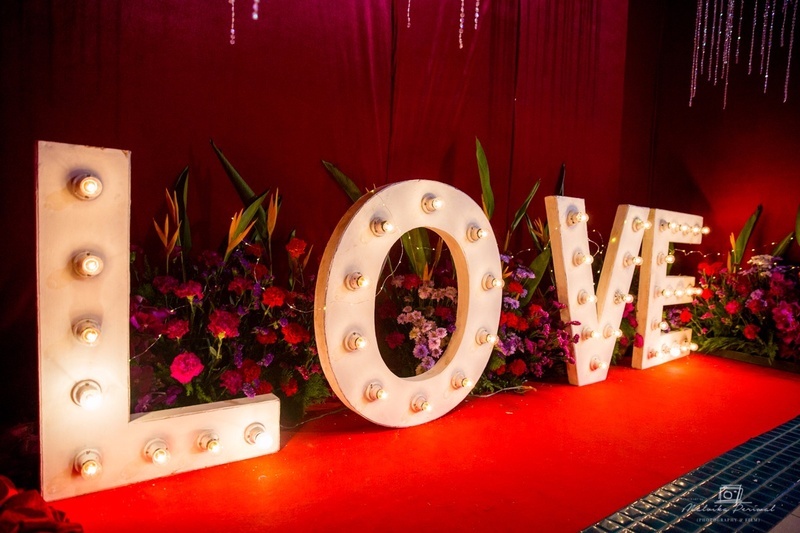 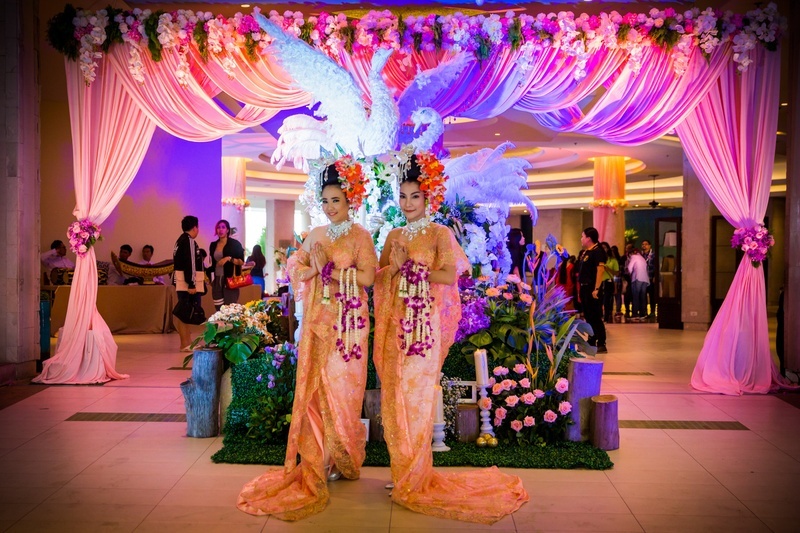 We also absolutely love the way that F5 weddings had organised and decorated the entire event with a knack for the perfect color combinations, striking the perfect balance between elegant and vibrant. 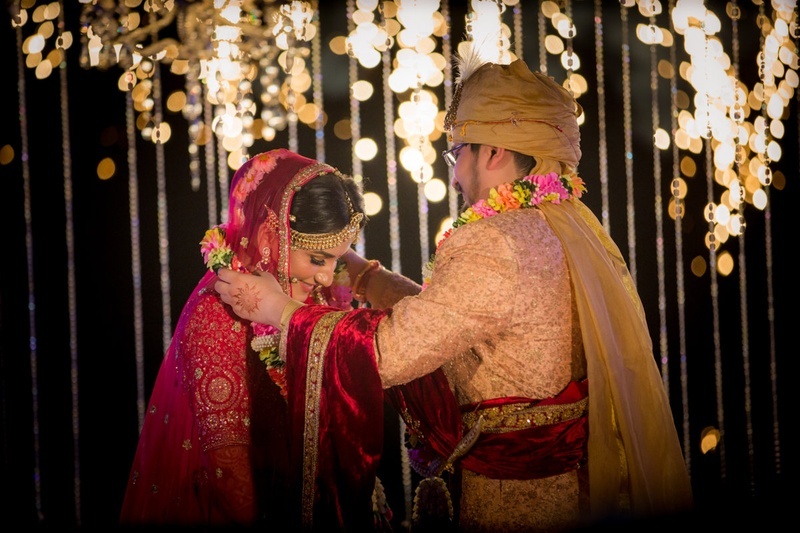 Check out the entire wedding below!